Lil Wayne | Sen1989 "The Prince Of Urban Media"
I was watching MTV documentary where MTV followed Drake around for the debut of his new album “Thank Me Later”. 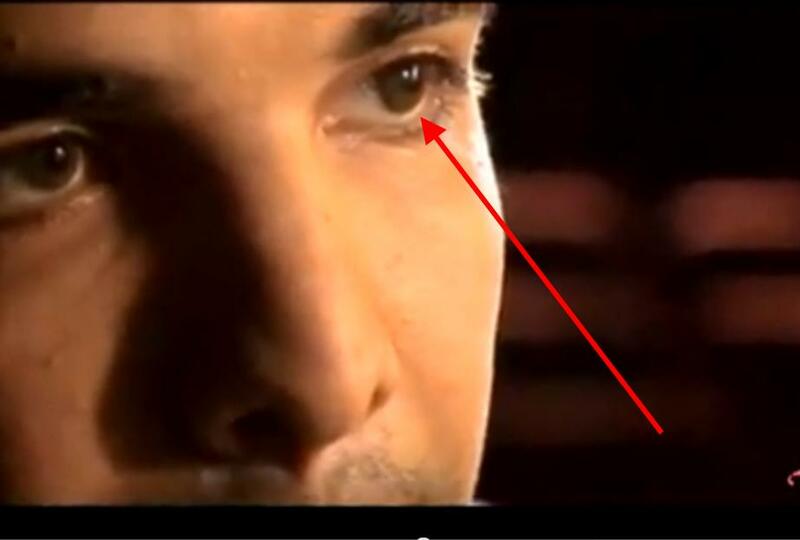 As I was watching the documentary and the camera would zoom up close on Drake’s eyes I couldn’t help but notice that Drake was wearing some very dark brown contact lenses..I always thought that Drake’s brown eyes were real but after seeing this documentary I am not quite sure? What do you think? Does Drake wear brown contacts? 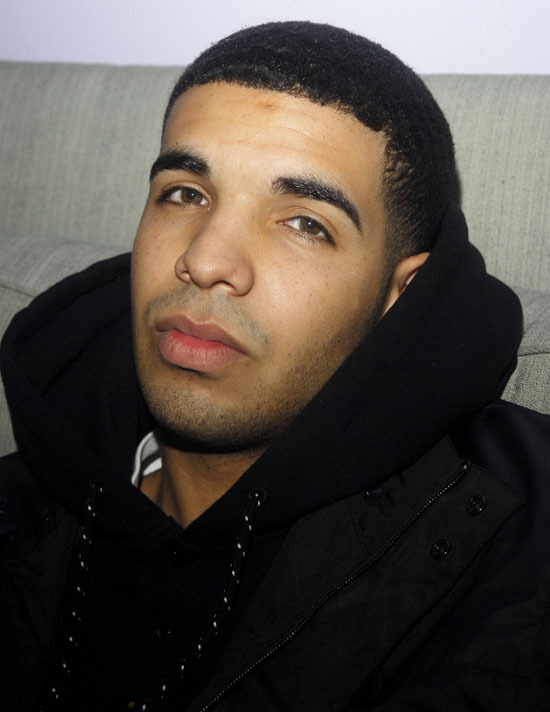 Here Is Drake without his brown contacts!!!!! 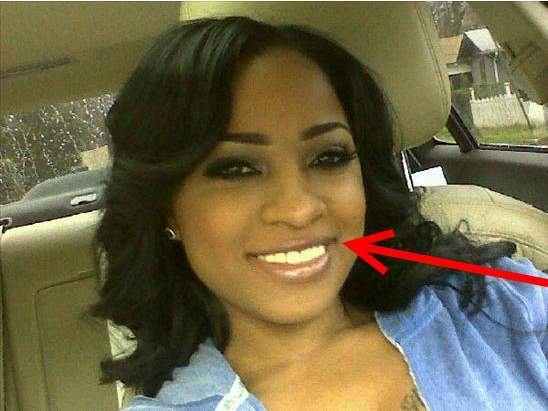 TOYA CARTER CUTS HAIR AND GETS VENEERS!! Toya who is the baby mama of one of the biggest rap stars Lil Wayne, and now has become a star in her own right thanks to her hit show on BET “Tiny and Toya” Is stepping out on her own and doing big things! 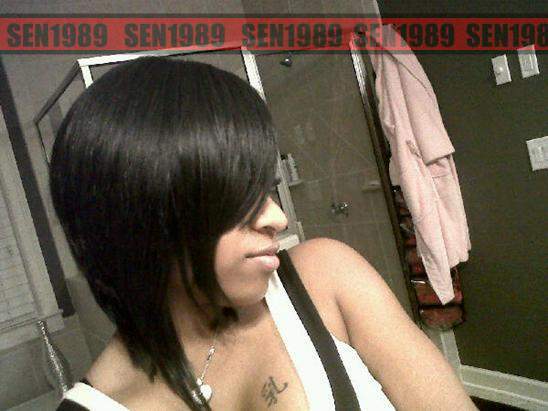 When people think of Toya now they no longer just think of her as another one of Lil Wayne’s baby mothers! So shouts out to Toya for handling her business and Toya recently cut her hair and got a set of veneers which are thin shells that are put over the teeth which creates the perfect Hollywood smile and she look beautiful!! Who is this Young Money rapper? 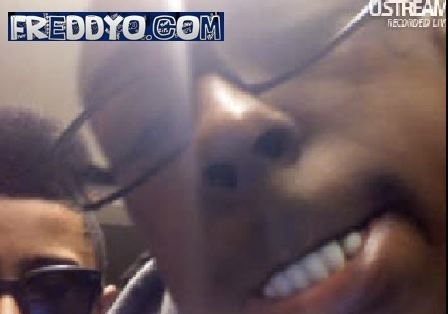 Online Poll: Do you like weezy with or without grill? Later this month, “The Simpsons” will jump into its 21st season with yet another entry in the fantastic “Treehouse of Horror” franchise. To celebrate the upcoming milestone and to pay respects to some great hip-hop icons, Format and Moxy Creative have teamed up to produce a series of limited-edition posters that depict 10 famous rappers “Simpsonized.” The results are pretty great. As you can see in the posse shot below, some real heavy hitters are represented: Biggie Smalls, Tupac, Lil Wayne, Snoop Dogg, Kanye West, Flavor Flav, Andre 3000, Eminem, Eazy-E and Fat Joe have all been converted into cartoons. In addition to the posse poster, each MC gets his own individual poster, complete with a customized “O” in the “No Homer” logo (a clever play on the hip-hop catchphrase “No homo”). Kanye gets the shriveled heart from the 808s & Heartbreak cover, while Flav gets a giant clock and Slim Shady gets a pill. Though “The Simpsons” has featured dozens of guest stars from the music world during its long run, very few rappers have actually shown up on the show (50 Cent famously made a cameo a few years back). While these posters aren’t endorsed by the show, let’s hope it’s a catalyst for getting a few more hot lyricists actually animated and into the program. Lil Wayne pleaded guilty to attempted possession of a weapon in the second degree this morning in a New York courtroom; the plea bargain carries a sentence of up to a year in prison. Wayne had previously pleaded not guilty to the charges, which were filed after the NYPD found a .40 caliber handgun on Wayne’s tour bus in July 2007. But after the court ruled that DNA evidence found on the gun would be admissible — evidence obtained by techniques Wayne’s lawyer Stacey Richman has called problematic — Wayne opted to take the plea bargain, AllHipHop reports. If Wayne was found guilty following the trial, which was set for January 2010, the charges carried a three-and-a-half year sentence. Check out these pictures of the new tatto Lil Wayne just got on his face….Not sure what the symbol means…Wha do you think? Hor ot Not?